One of National Hunt racings leading jockeys and has been over the last 10 years is Noel Fehily and it has emerged he will have to spend some unwanted time away from the track after receiving keyhole surgery to remove his appendix. Fehily was out riding on Friday but complained of stomach pains on Saturday and had to give up his mounts at Kempton and from there was rushed to hospital where he received treatment. (Credit At The Races) His wife Natasha said: “It all came as quite a shock. “He rode at Huntingdon on Friday and had a pain in his stomach. On Saturday it got worse and they rushed him into hospital. “He had an emergency operation to remove his appendix. “He’s feeling a bit better today – he just has a high temperature at the moment. His agent Chris Broad refused to put a time scale on Fehily’s return and said:“The main thing is for Noel to make a full recovery. “Obviously it’s a shame to have one of my top jockeys out, and at the moment we don’t really know how long he will be sidelined for. 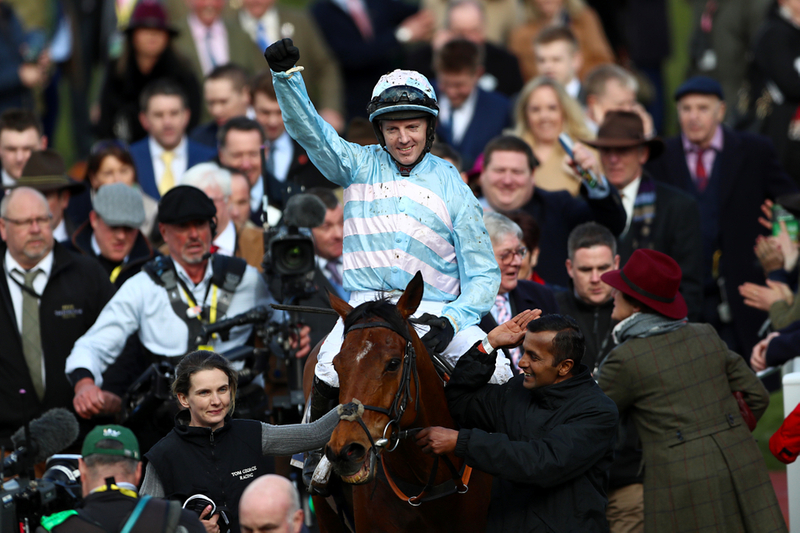 Fehily will hopefully be back as soon as possible with a realistic target having to be returning at the latest for the Cheltenham Festival.